fsGreece – Thessaloniki will be soon a Ryanair base? fsGreece – Thessaloniki will be soon a Ryanair base? 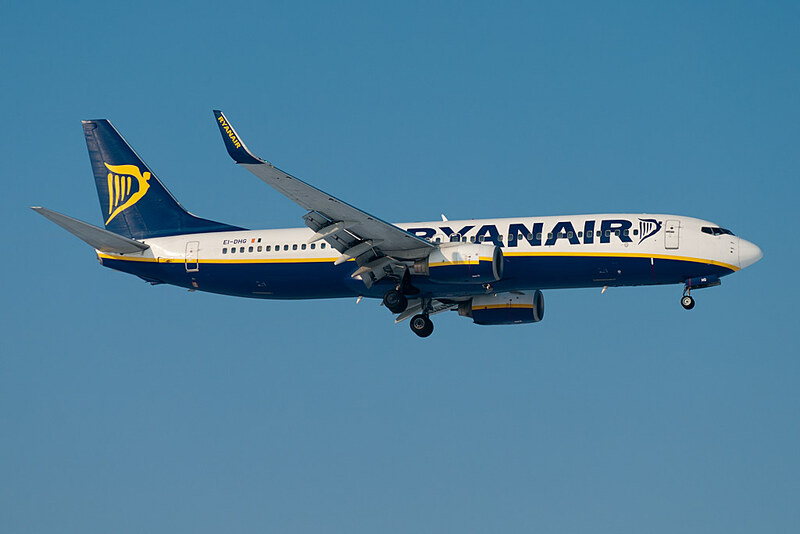 Ryanair is looking for Thessaloniki (LGTS/SKG) based Cabin Crew and on PPrune forum we can read that rumors say that Thessaloniki will be soon the second Ryanair base in Greece. Now Ryaanir flies from Thessaloniki to Paphos, Chania, Girona, Rome, Milan, Bologna, London, Brussels, Dusseldorf, Frankfurt, Karlsruhe, Bremen, Oslo and Stockhlom.